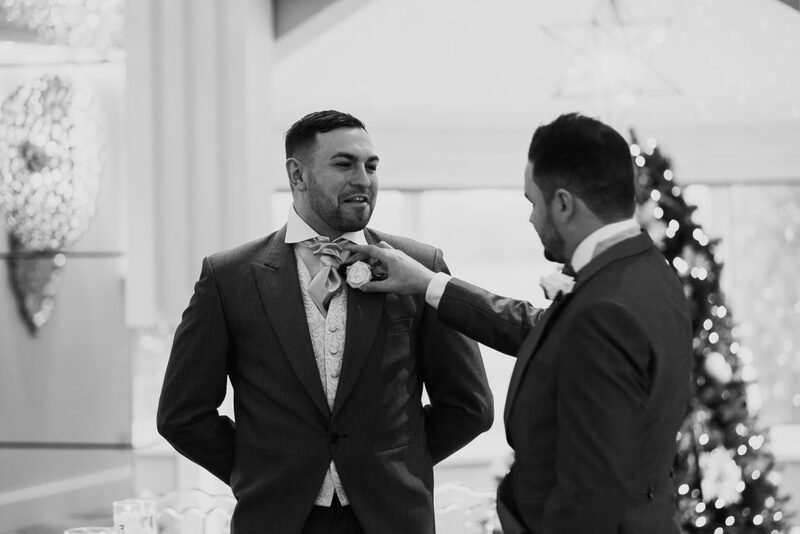 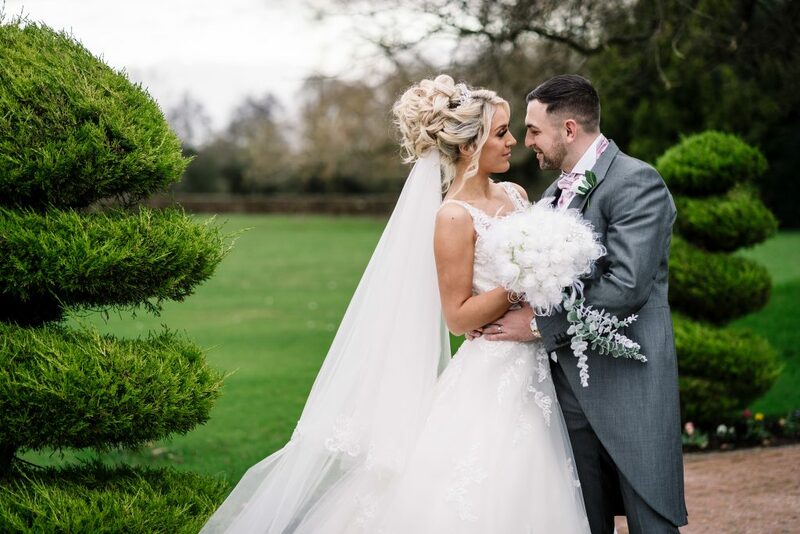 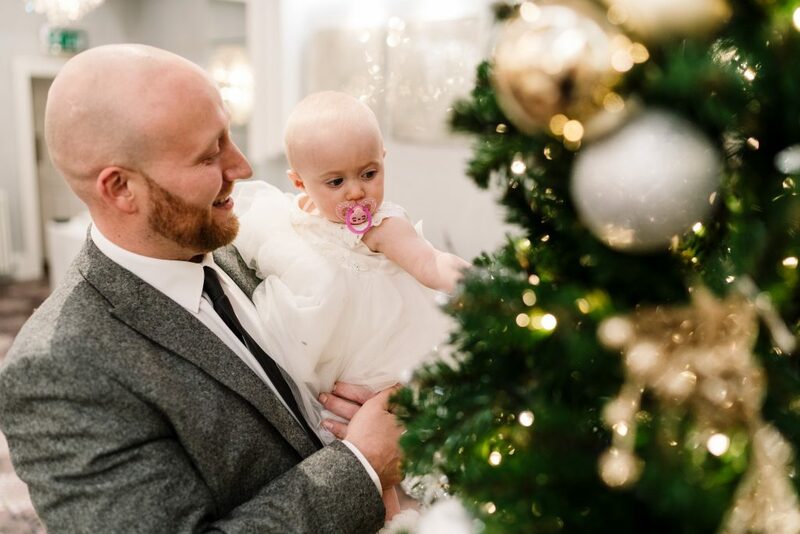 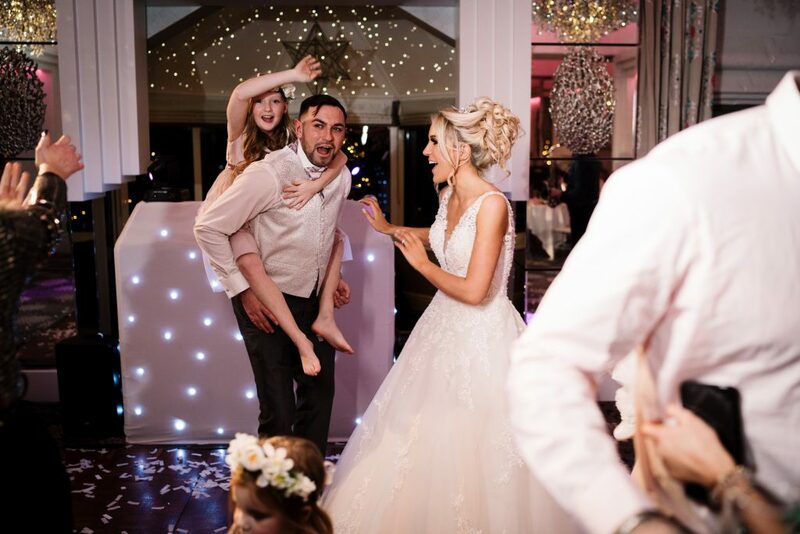 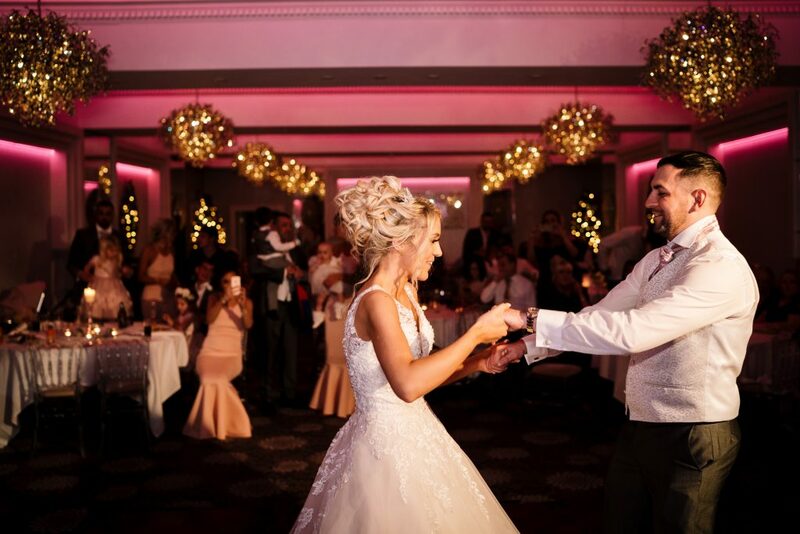 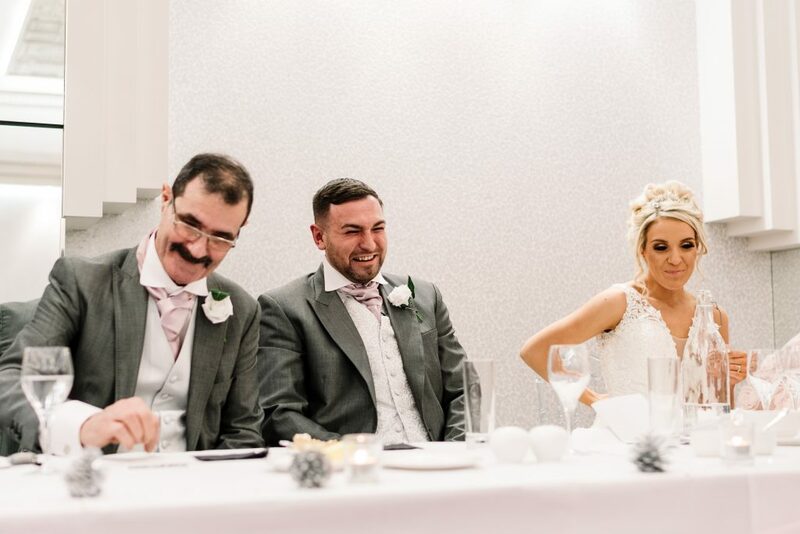 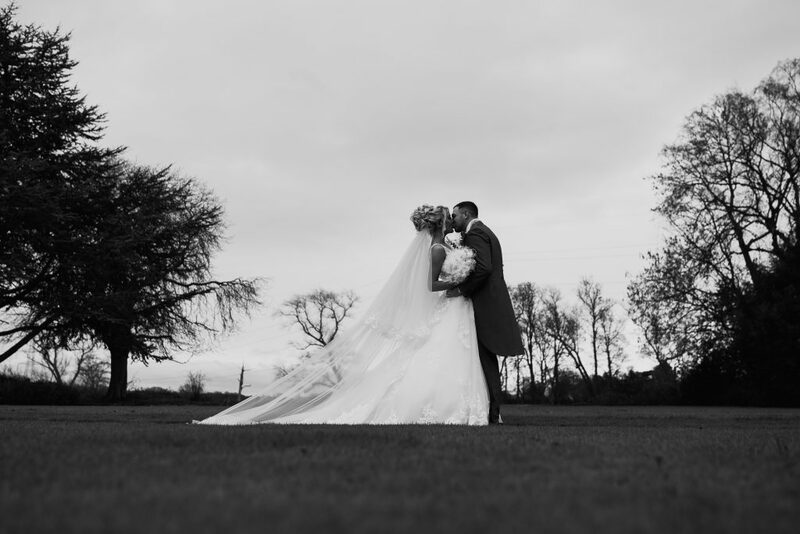 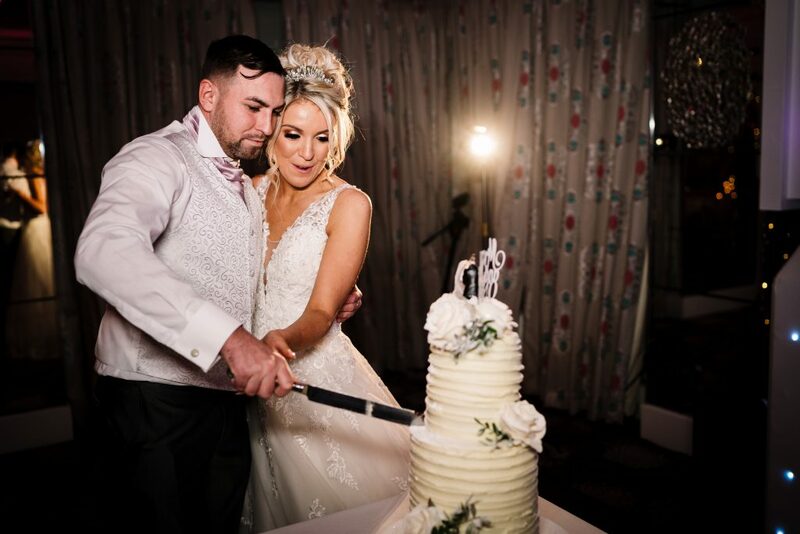 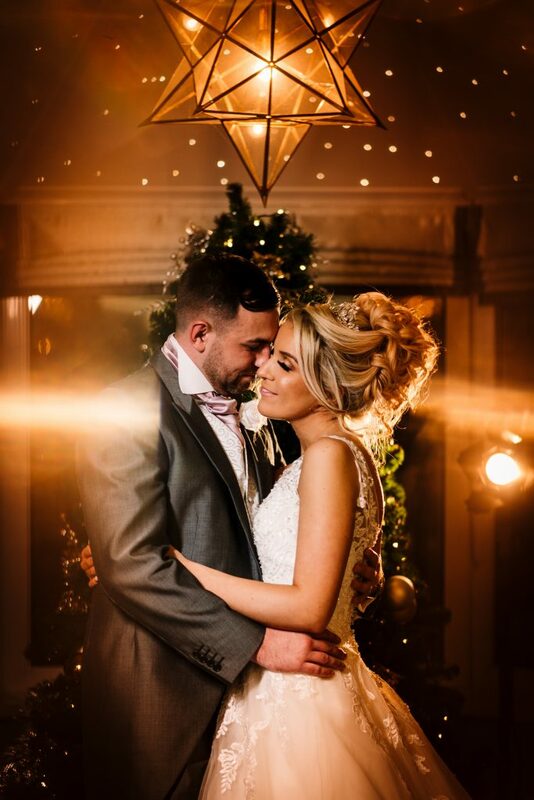 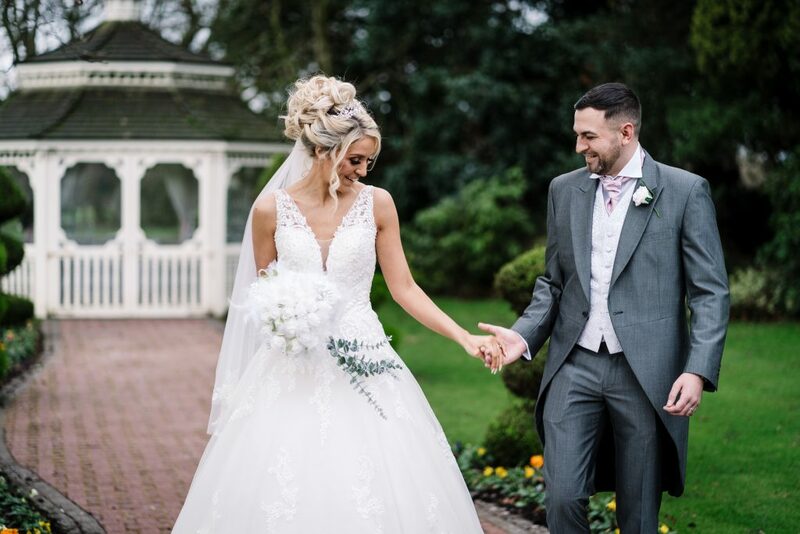 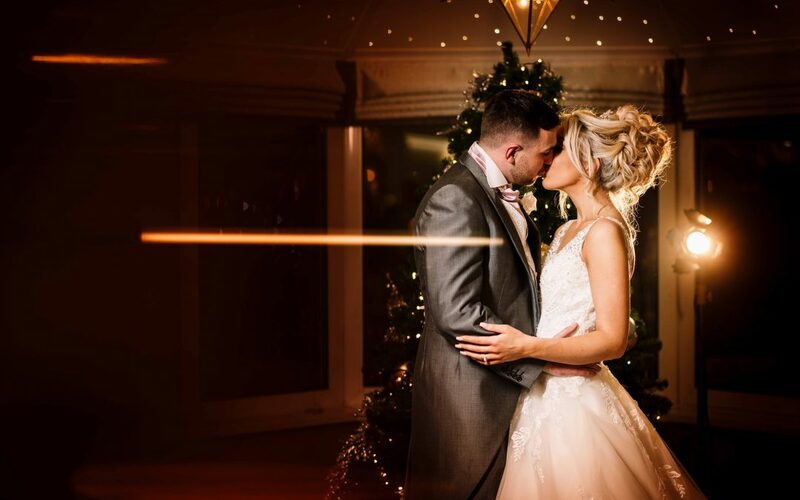 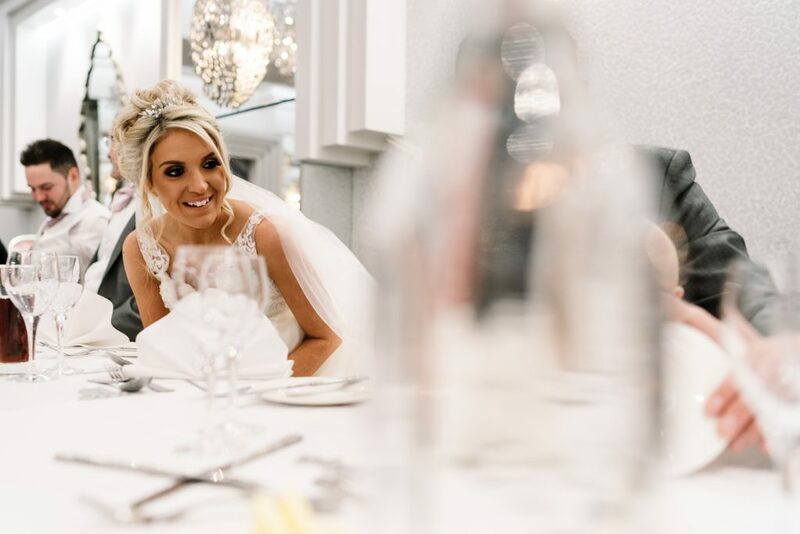 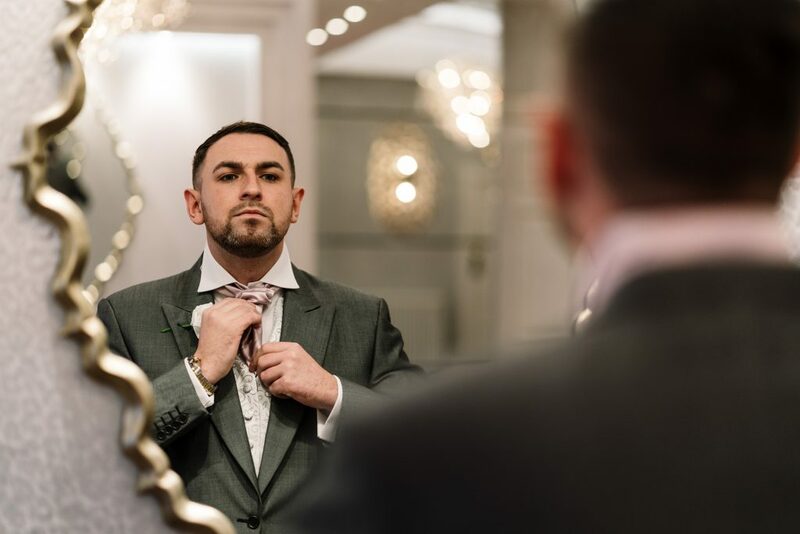 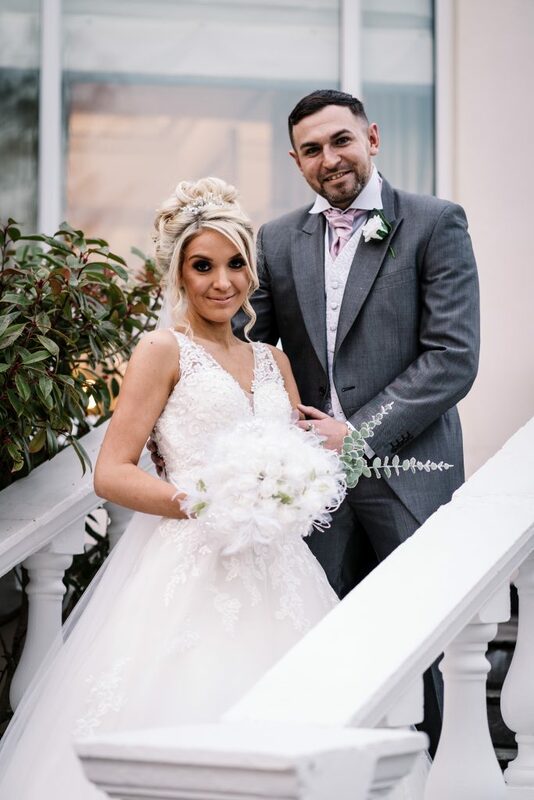 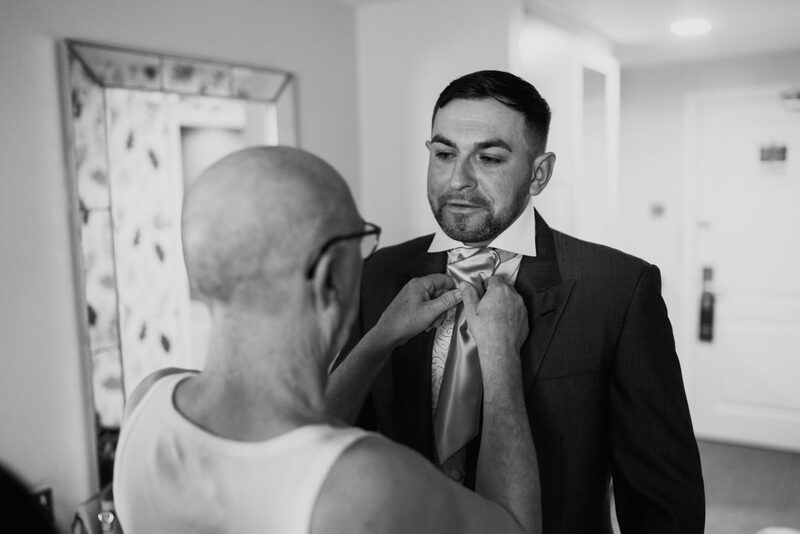 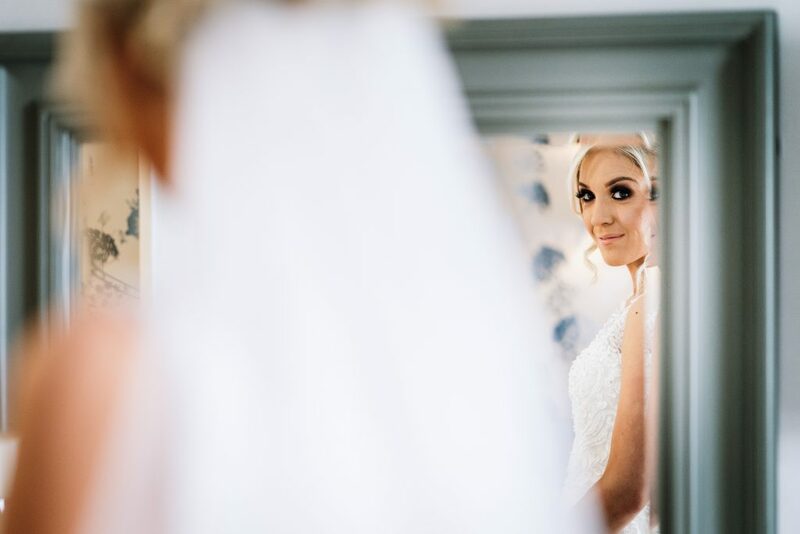 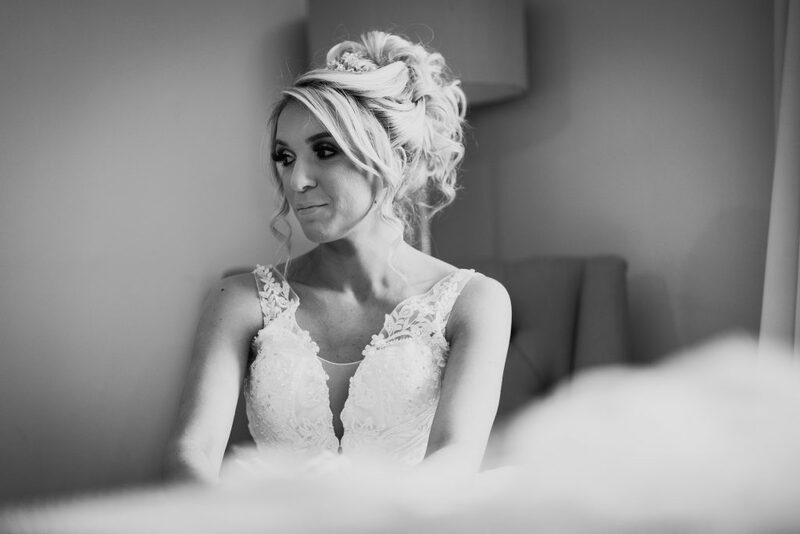 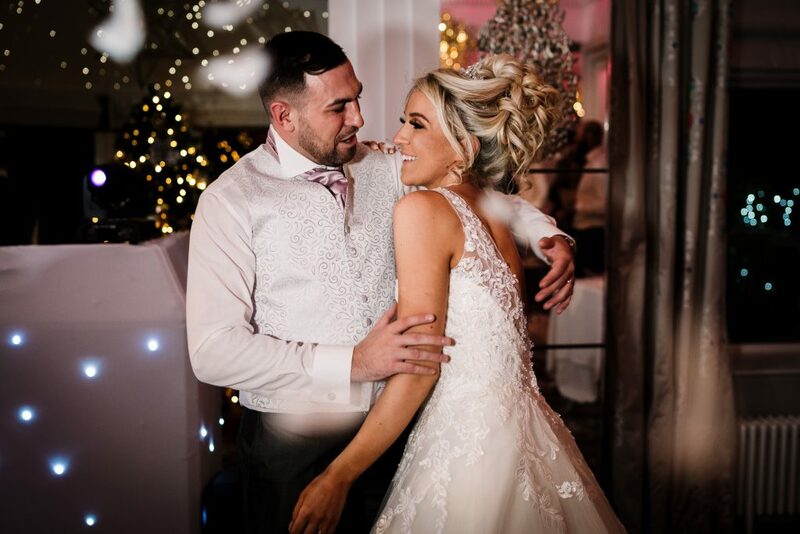 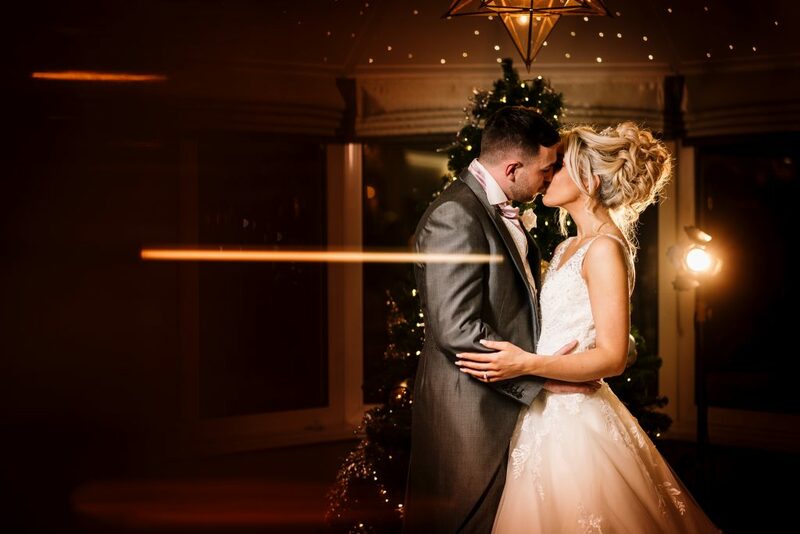 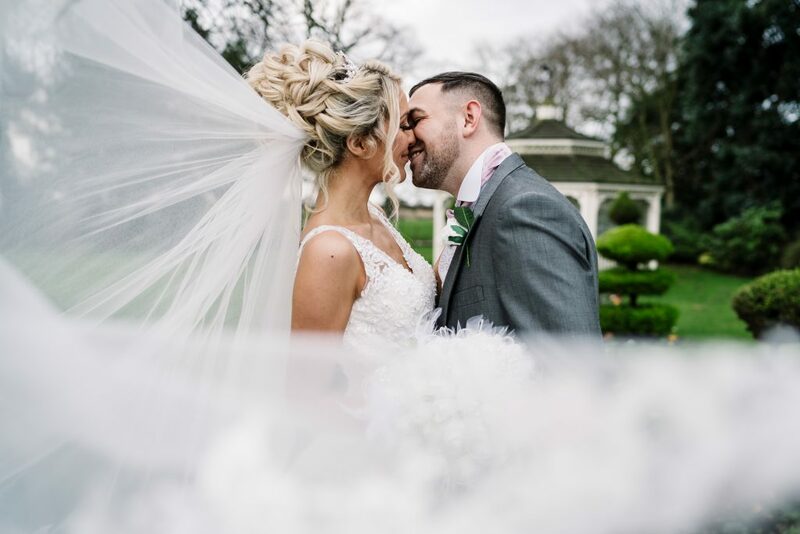 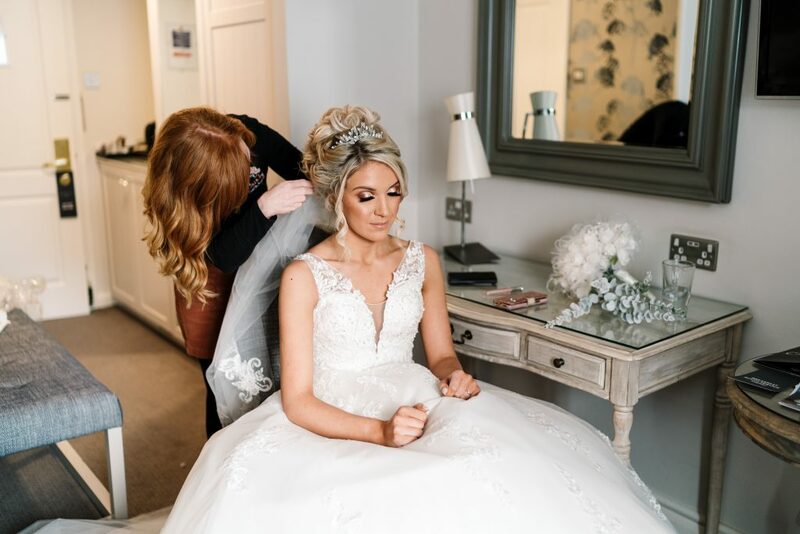 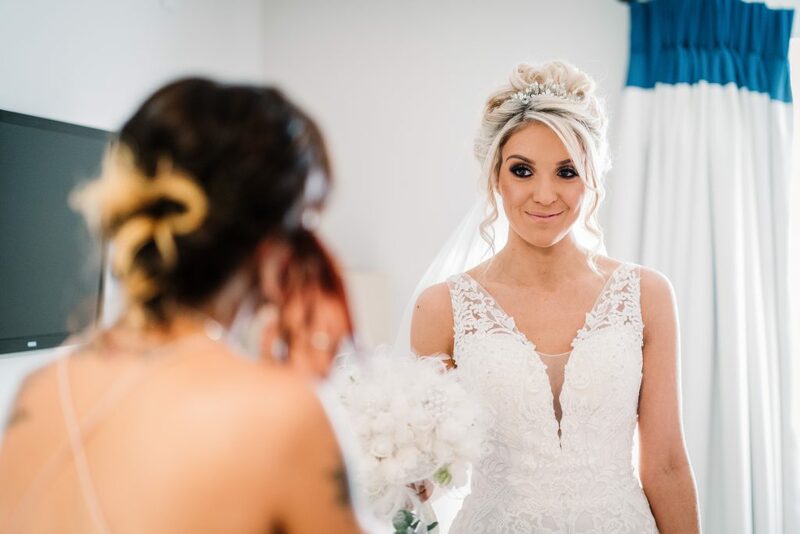 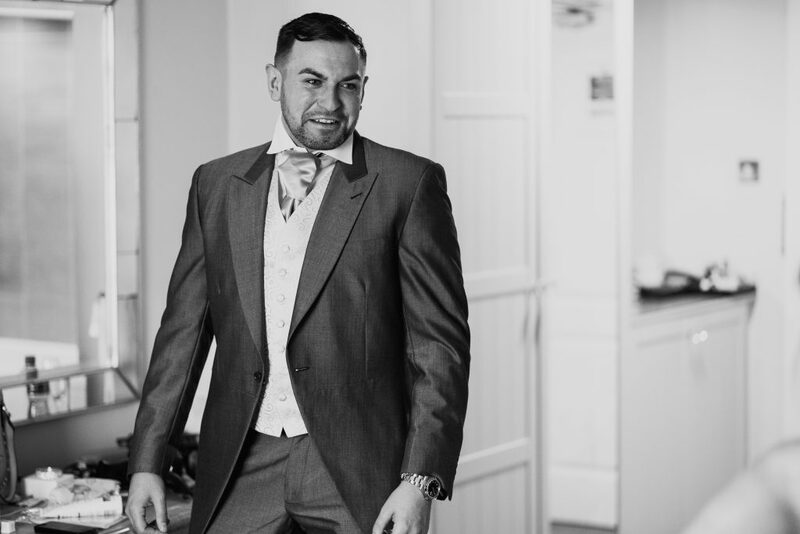 Shaun & Sophia got married at Thornton Hall for their winter wedding. 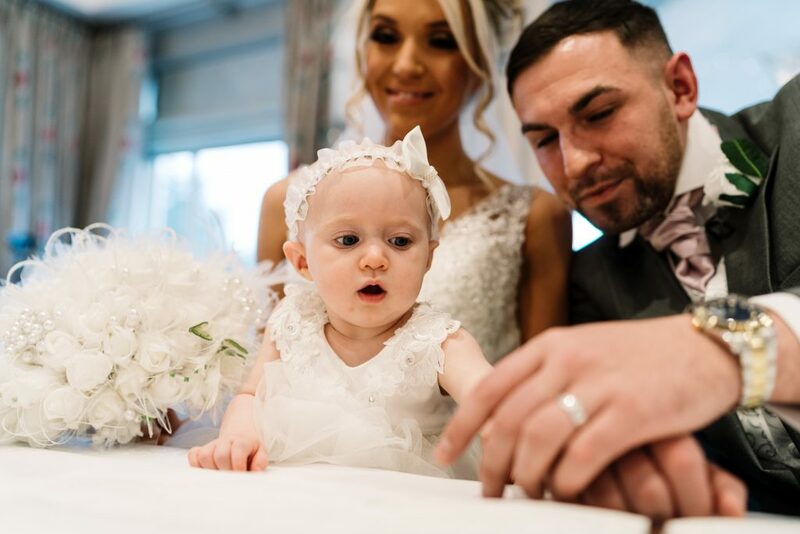 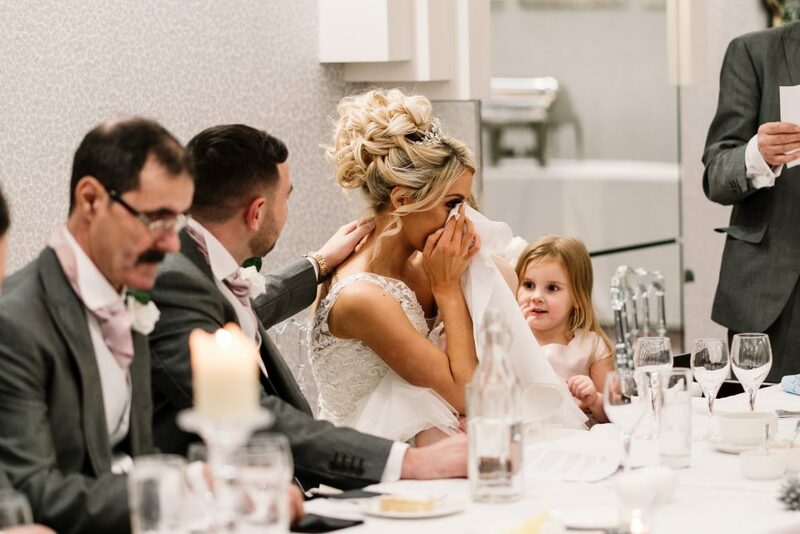 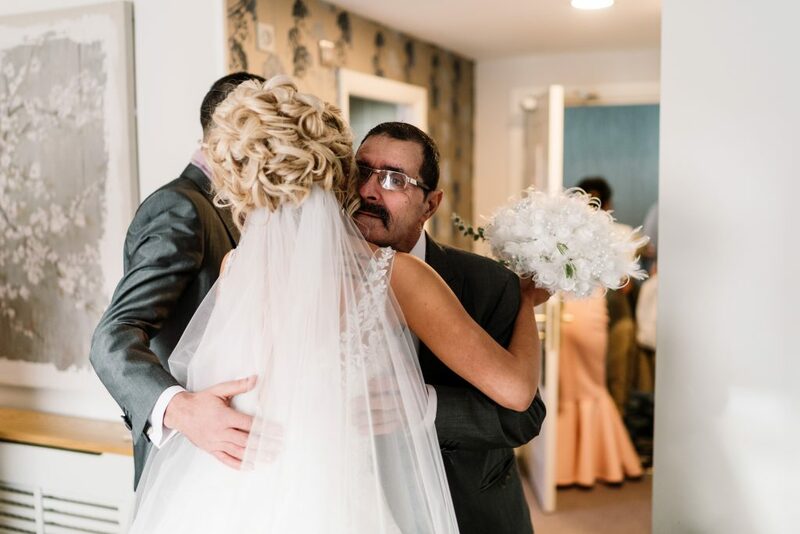 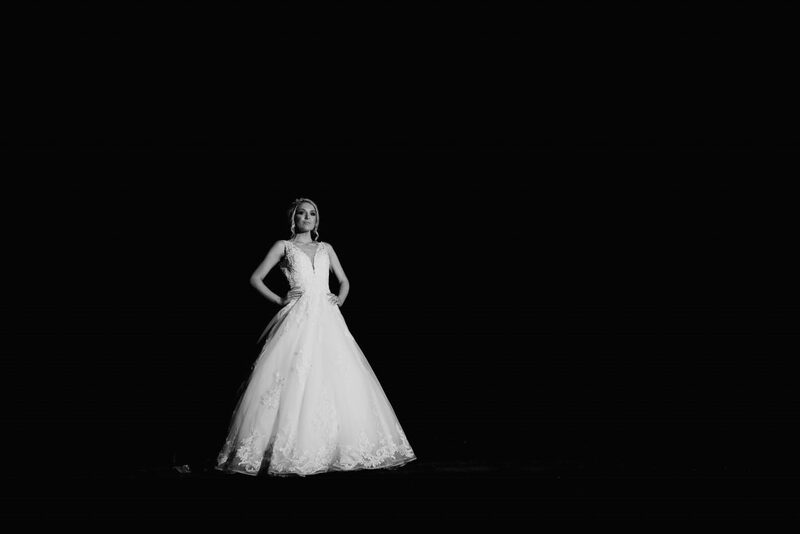 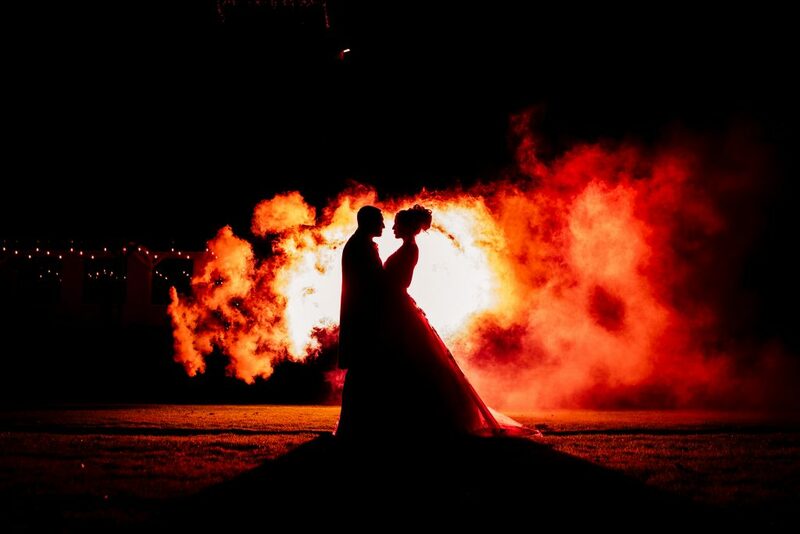 It was a beautiful family based wedding filled with laughter and tears. 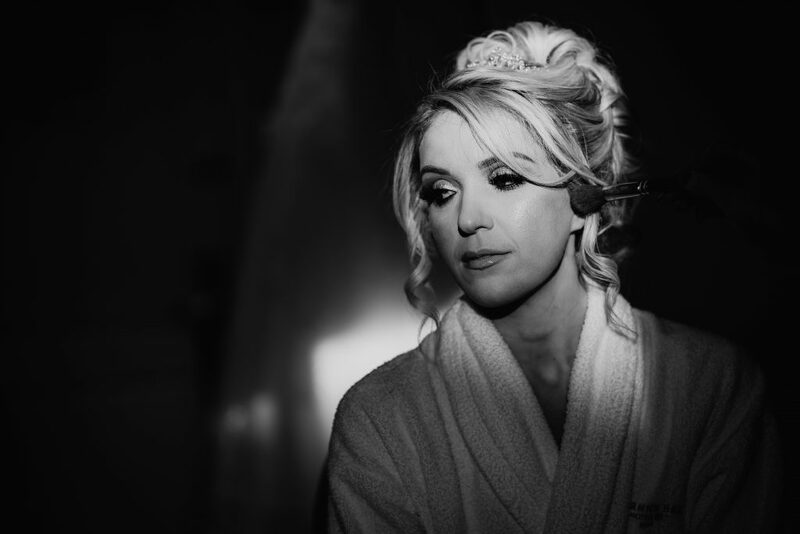 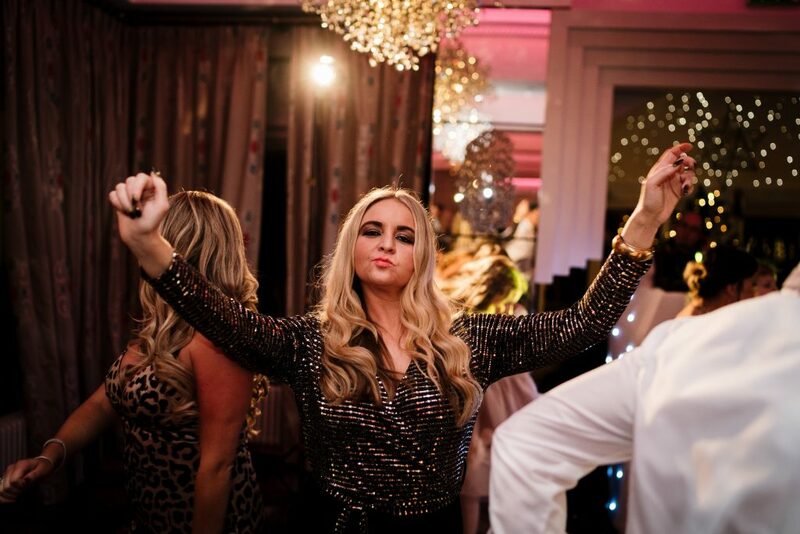 Hair was by the fantastic Carol Thompson and makeup by Carla Lawson. 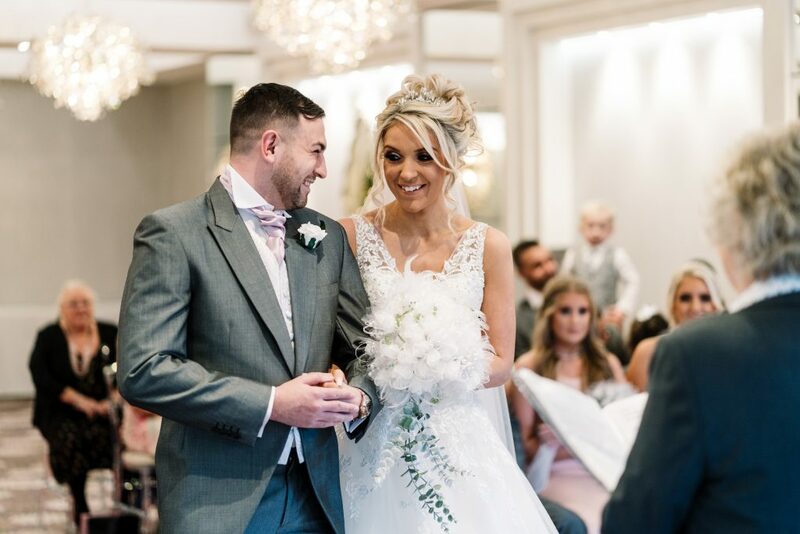 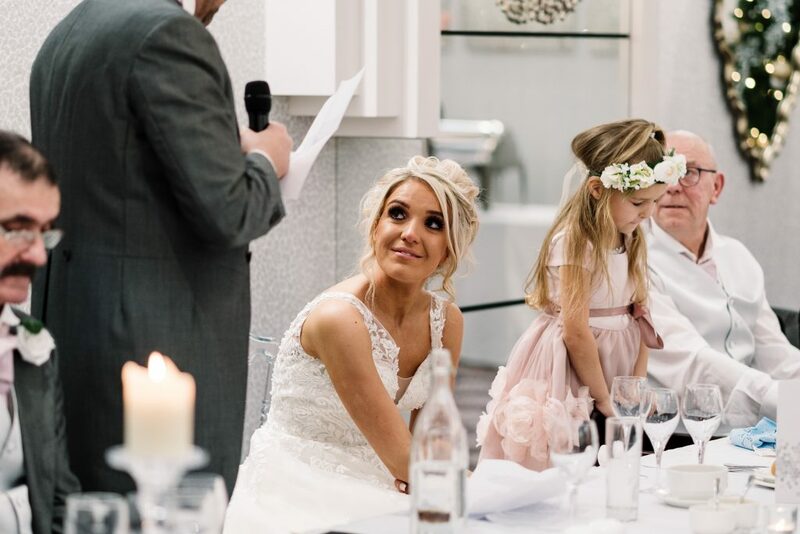 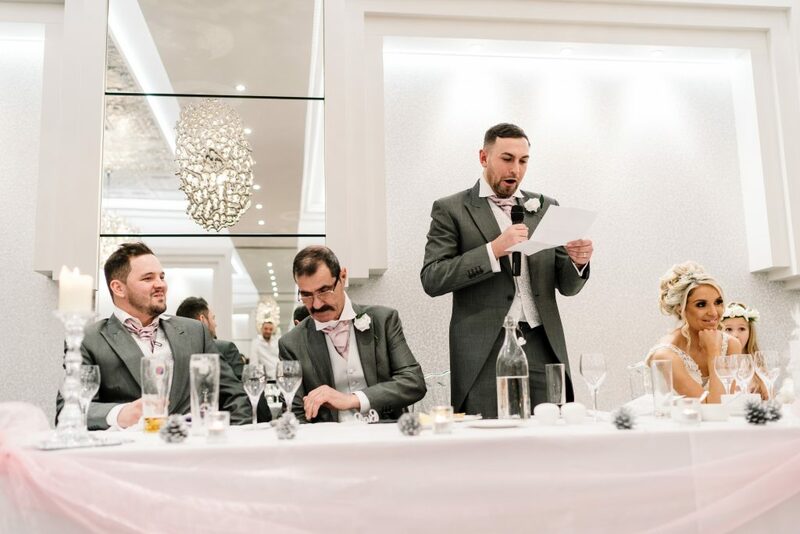 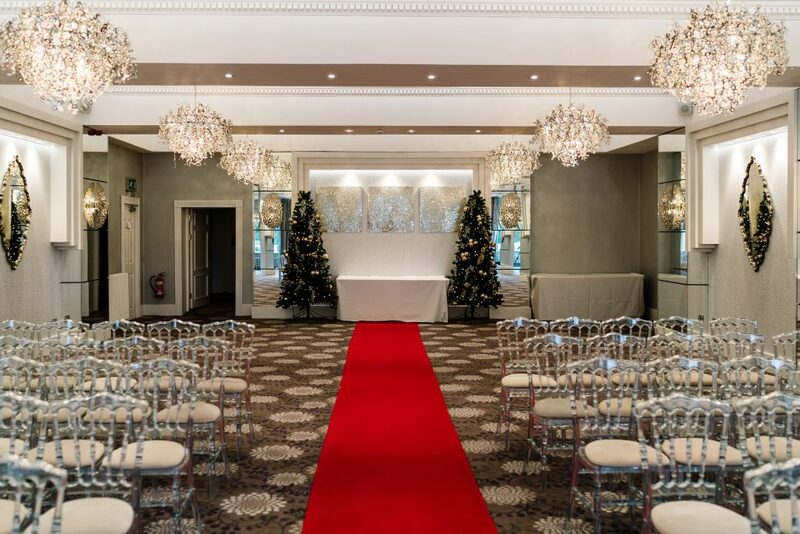 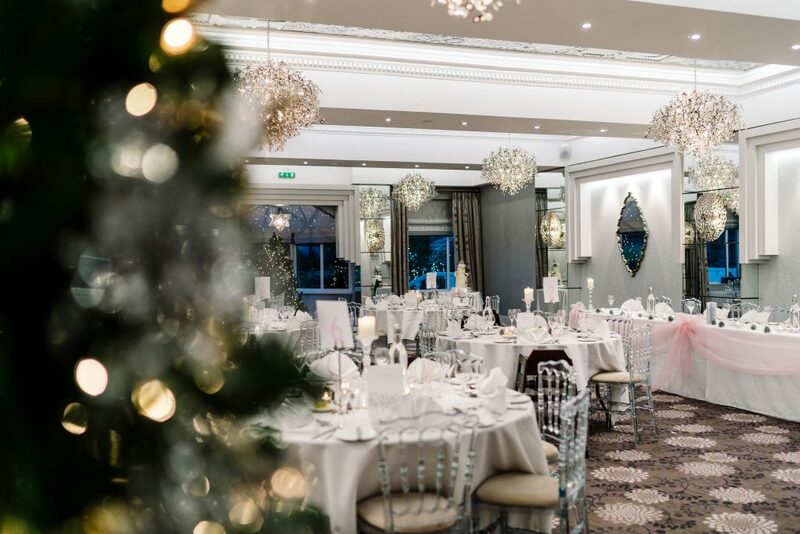 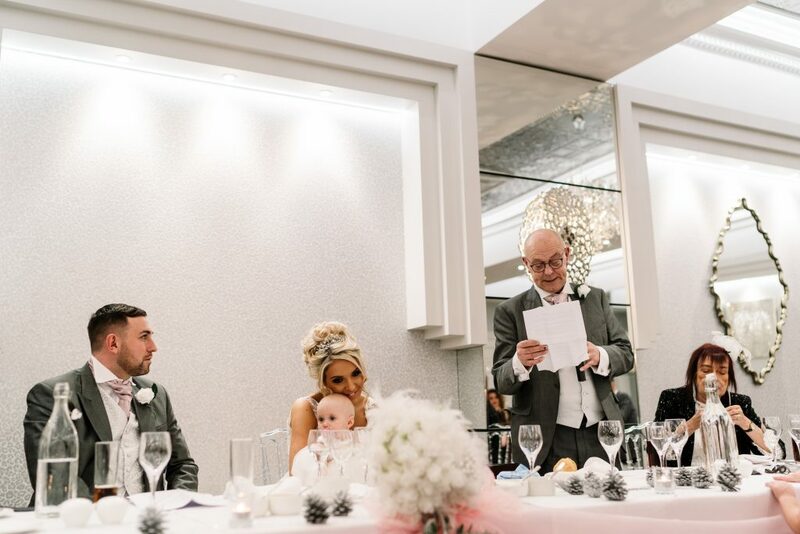 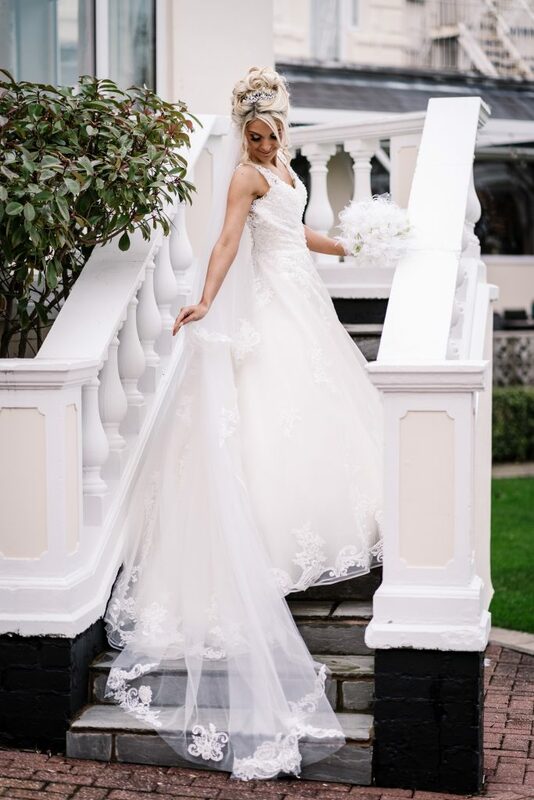 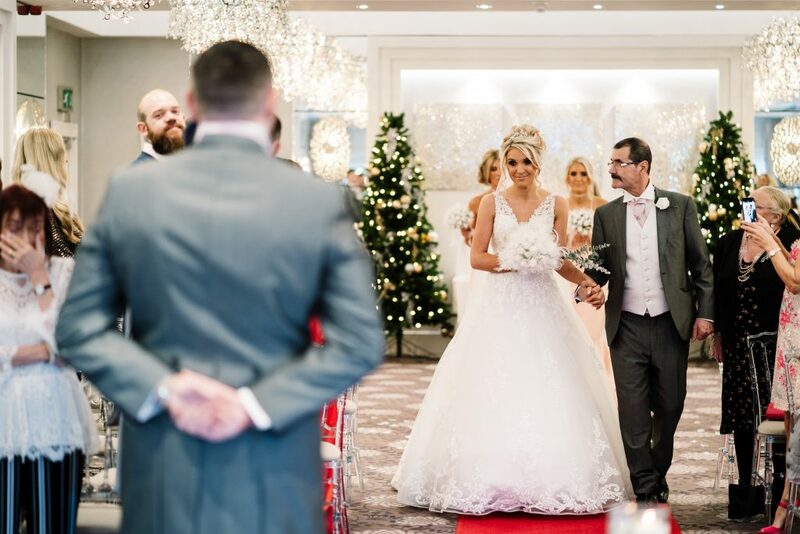 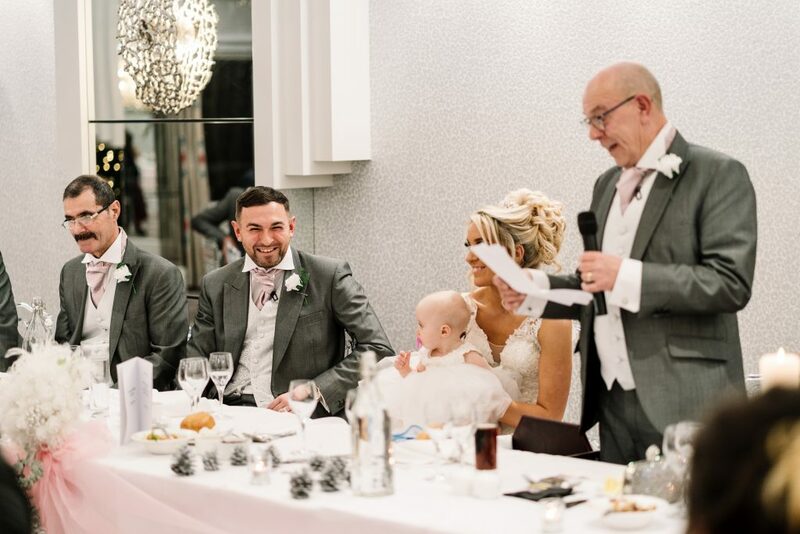 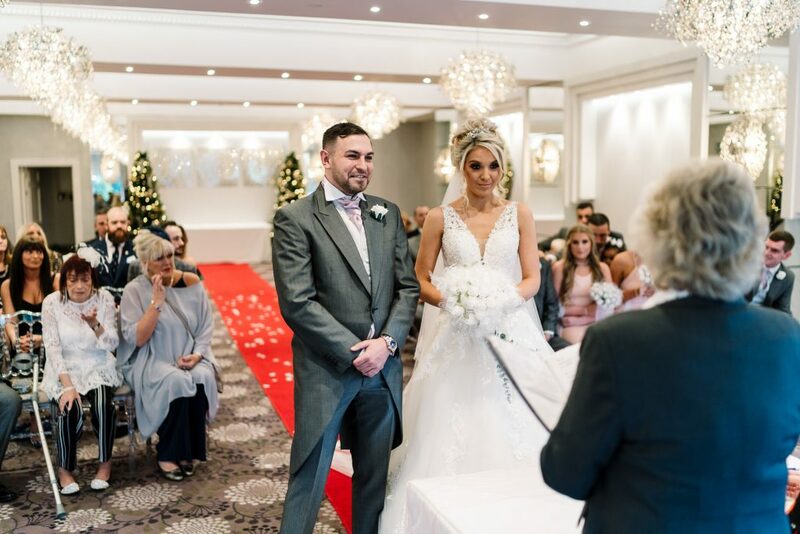 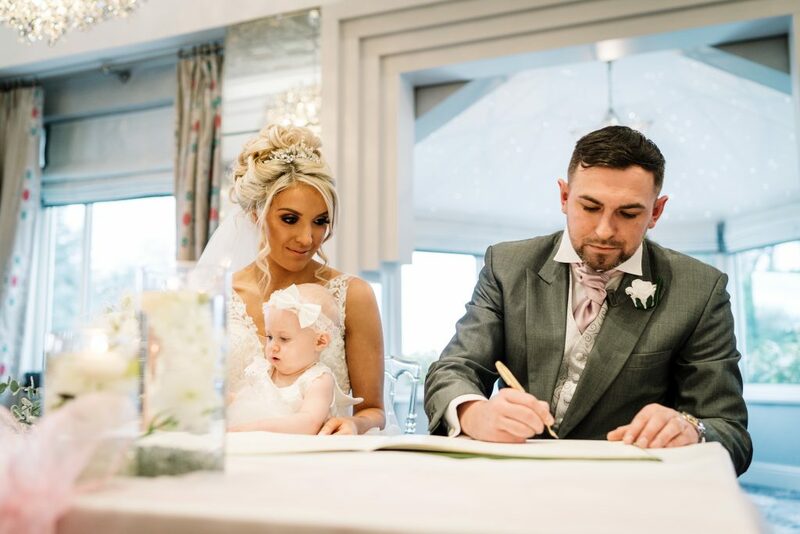 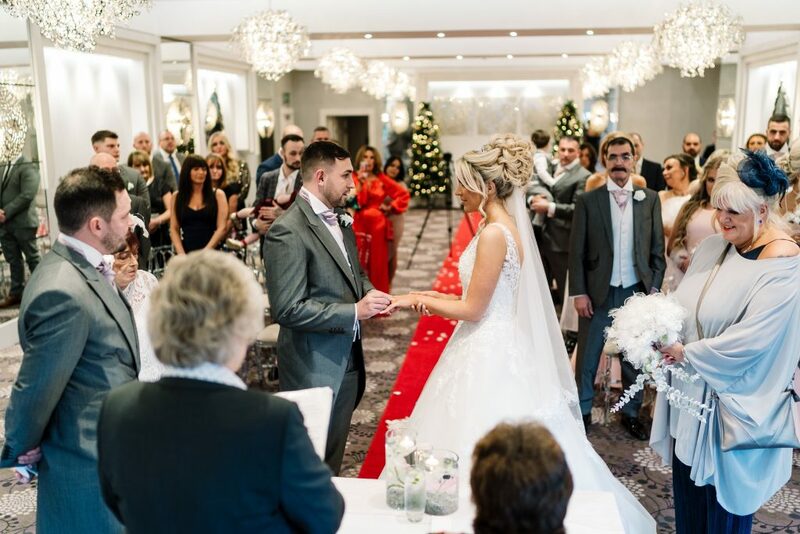 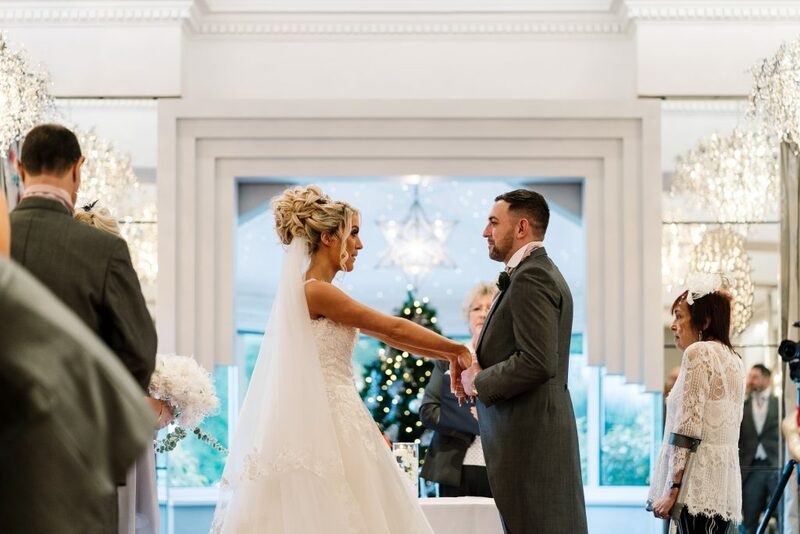 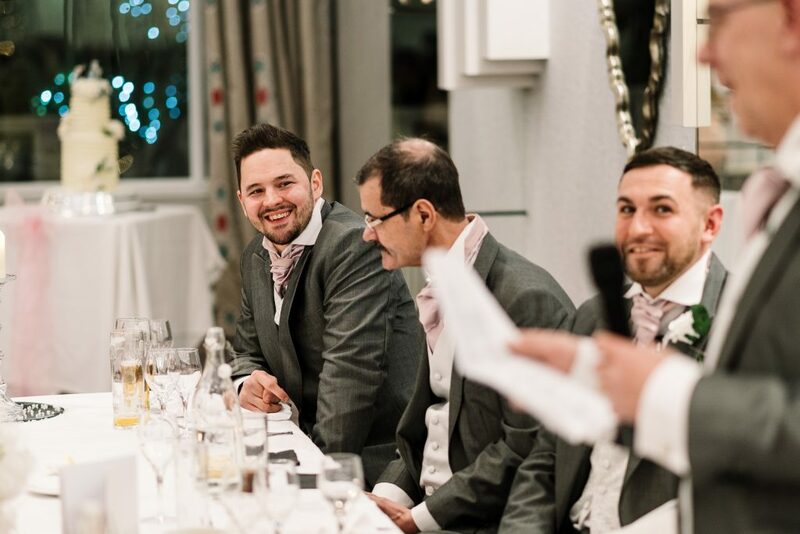 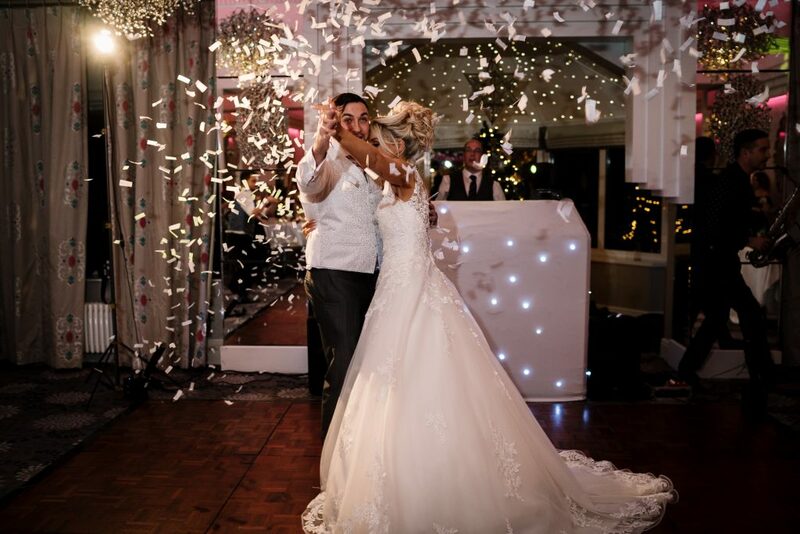 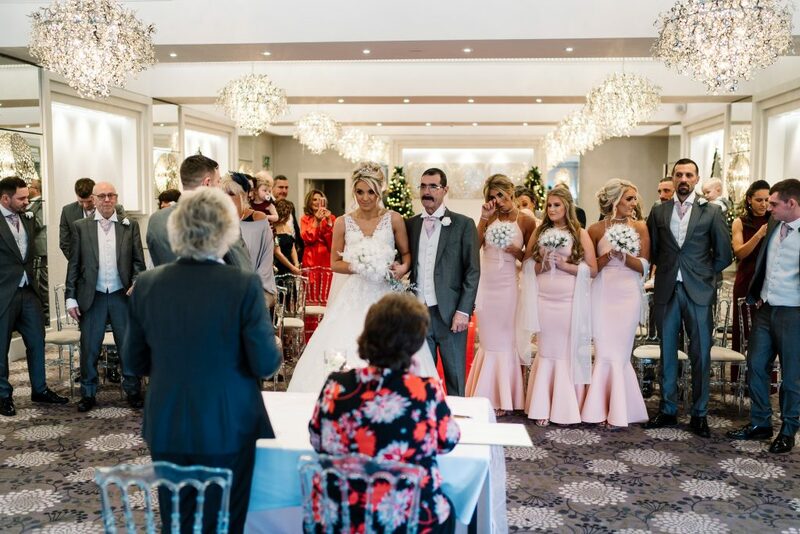 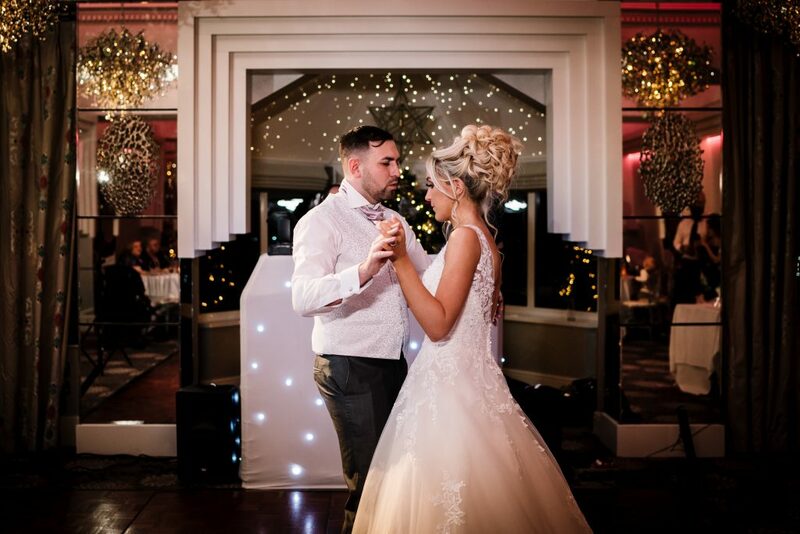 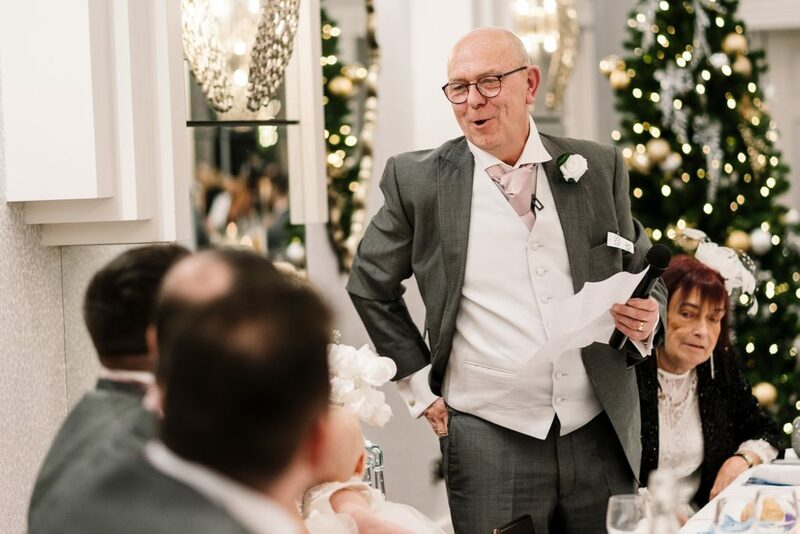 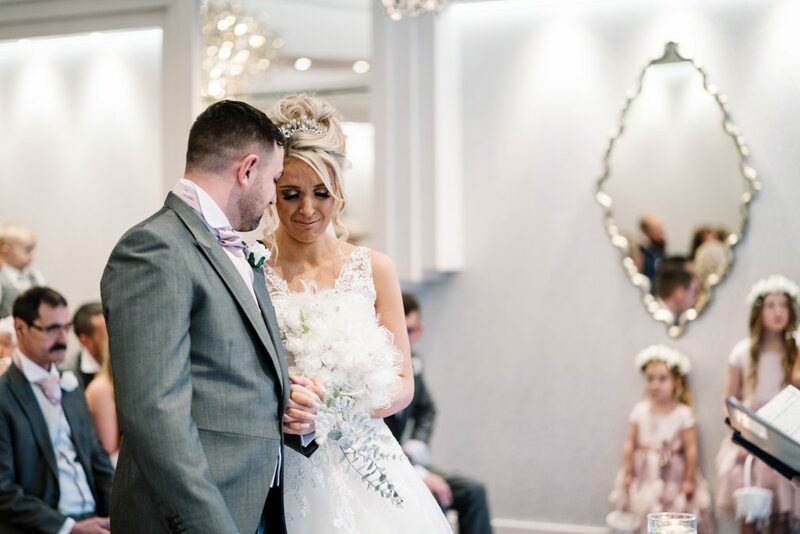 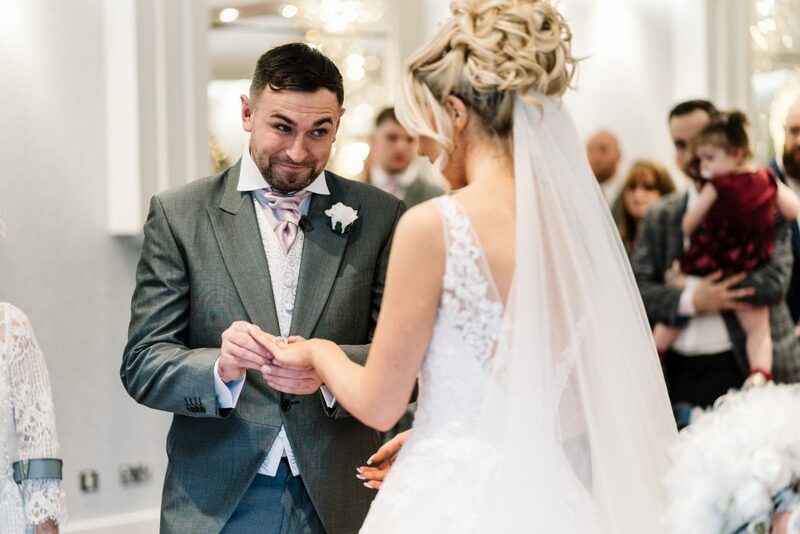 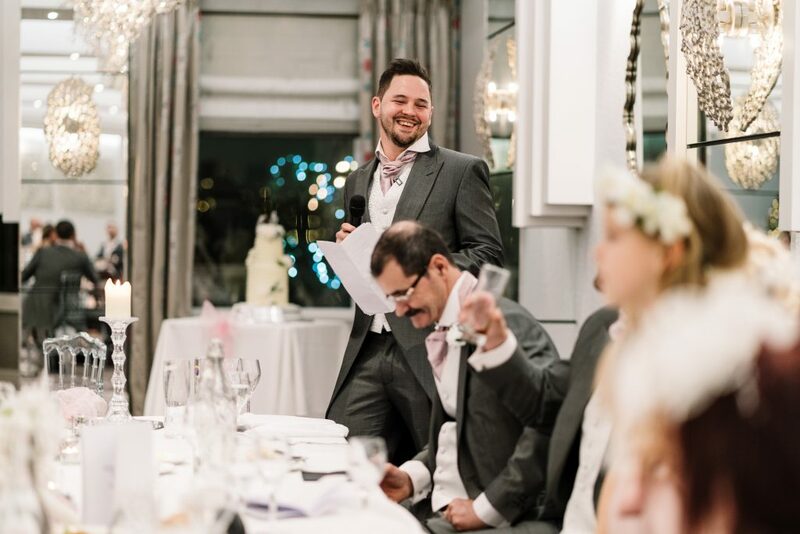 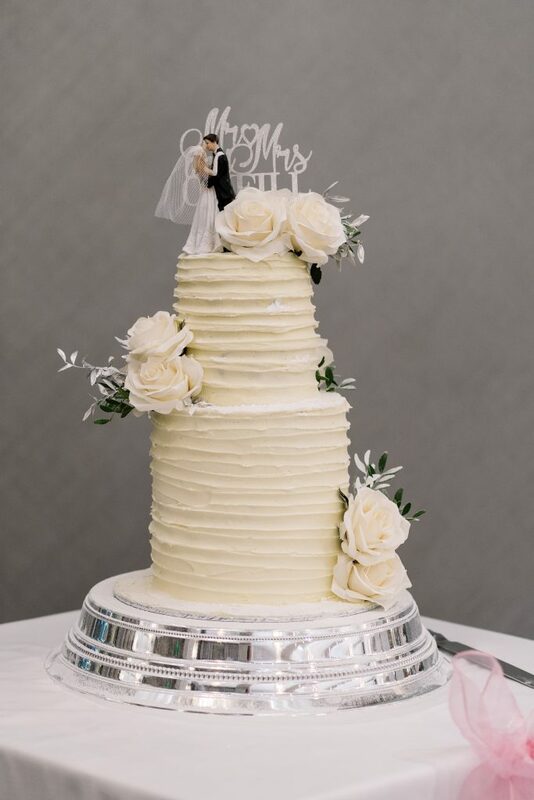 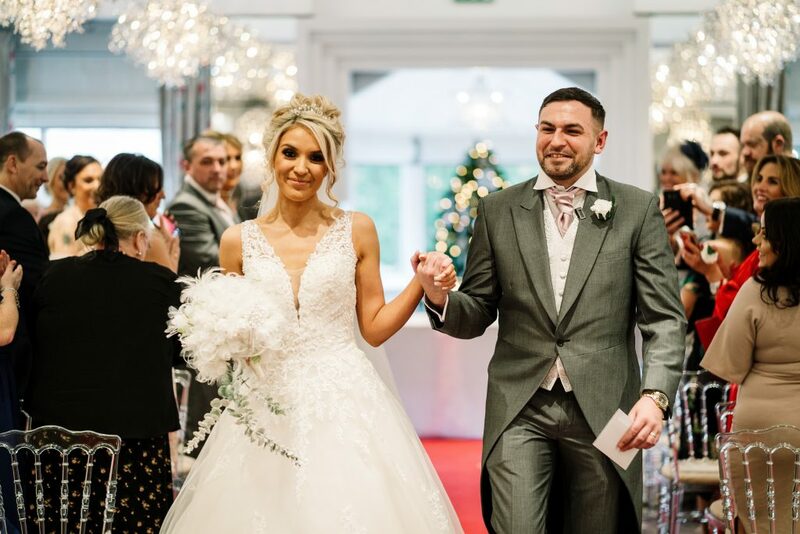 The ceremony took place in the Cristal Suite which is the smaller of the two function rooms available at Thornton Hall. 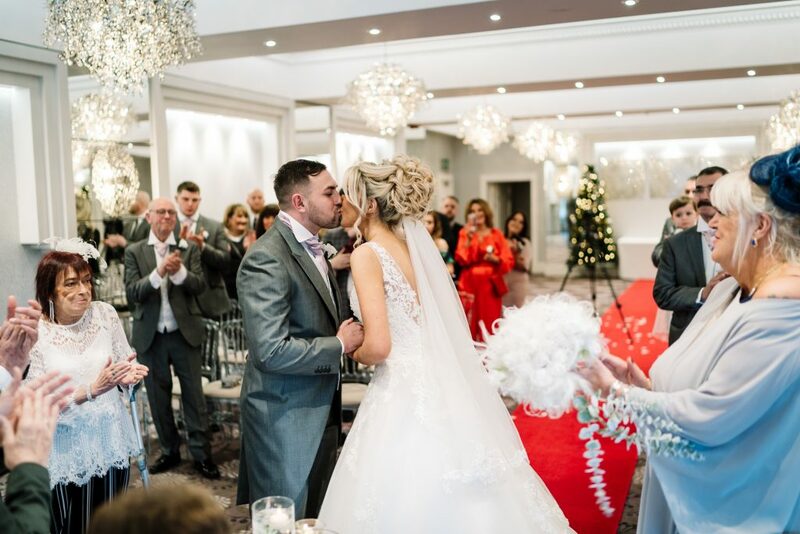 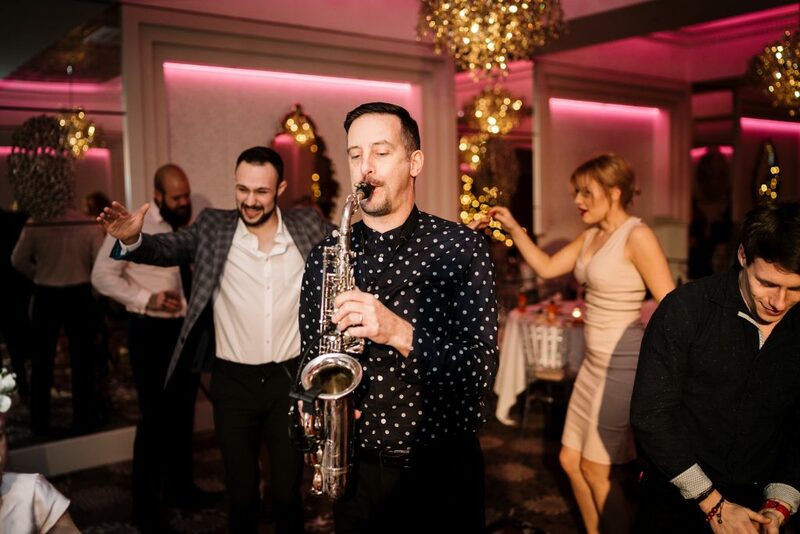 It a stunning room filled with ten glittering Crystal chandeliers, ornate metal ceiling panels adding an extra touch of opulence and an art deco style to the walls.